Maurice Law extends its warmest congratulations to Alisa Lombard, an associate at Maurice Law, for being named one of Chatelaine’s 2018 Women of the Year. 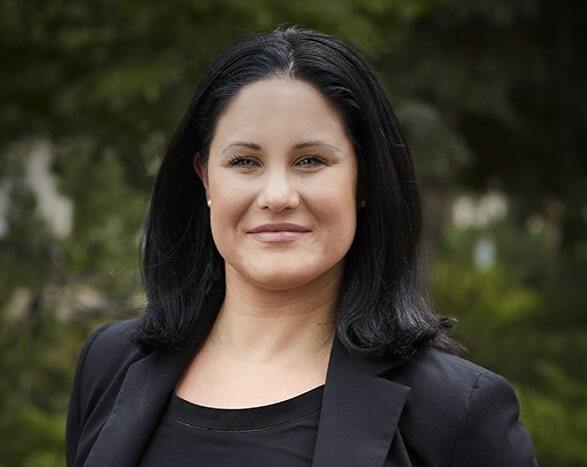 Alisa was recognized by Chatelaine in her role as lead counsel on a proposed class action lawsuit regarding the forced sterilization of Indigenous women in Saskatchewan. Alisa has diligently advocated on behalf of women in the proposed class action in both the domestic and international arena. She has traveled to the Inter-American Commission on Human Rights and most recently appeared at the United Nations Committee Against Torture. Alisa’s trailblazing work has prompted national and international media coverage, as well as debate in the House of Commons – but most importantly, it has given voice to the experiences of those she represents. The entire Maurice Law team extends its congratulations to Alisa on this accolade and is confident that her trailblazing work will continue into 2019 and beyond. For more information on Alisa Lombard, her complete bio can be viewed here.